Summary: A person commits Possession of Drug Paraphernalia if they knowingly or intentionally use or possess with intent to use drug paraphernalia. 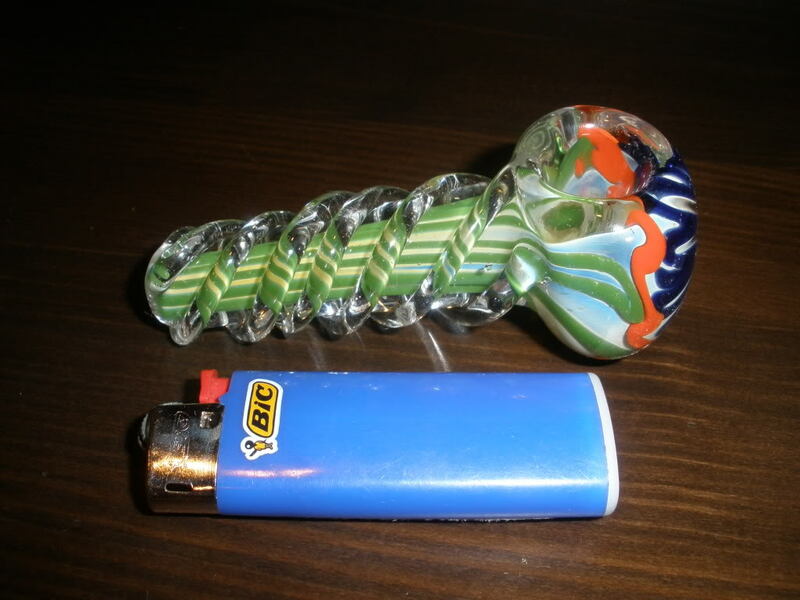 Under Texas law, it is a Class C misdemeanor to use or possess with intent to use "drug paraphernalia." Drug paraphernalia can include any equipment or material used to plant, propagate, cultivate, grow, harvest, manufacture, compound, convert, produce, process, prepare, test, analyze, pack, repack, store, contain, or conceal any type of illegal drug. This can include glass pipes, rolling papers, empty baggies, grinders, and anything else the state believes could be used in connection with drugs. Even though only a Class C misdemeanor, being charged with Possession of Drug Paraphernalia could lead to a $500 fine, court costs, court-ordered community service, a mandatory drug education course and even a driver's license suspension. Additionally, Delivery or Possession With Intent to Deliver Drug Paraphernalia is a Class A misdemeanor, which carries a possible 1-year jail sentence. Delivery of Drug Paraphernalia to a person under 18 is even a state jail felony offense. If you or someone you know has been charged with Possession of Drug Paraphernalia, contact us at the Law Office of James & Reynolds. Our team of experienced criminal defense attorneys have successfully handled countless Possession of Drug Paraphernalia cases, and would be glad to discuss with you how they can protect your rights and your record.